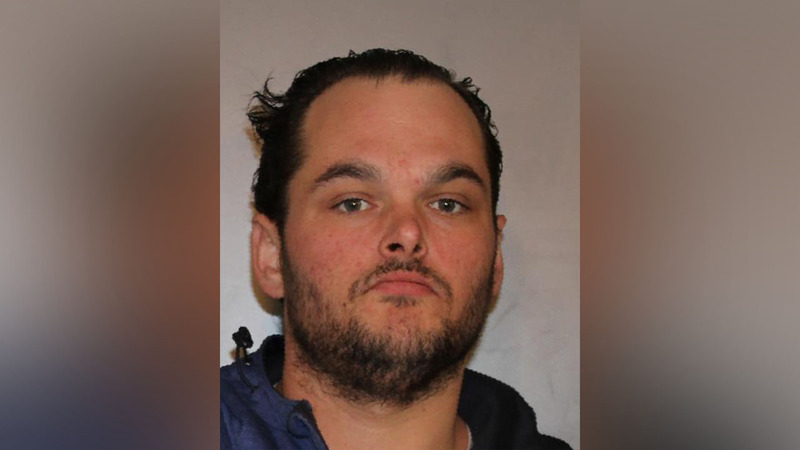 SHOKAN, New York (WABC) -- An investigation into an August 2015 car crash shows that the driver was under the influence of Fentanyl at the time of the accident, New York State Police say. The accident occurred on State Route 28 in Shokan, New York. Police say a Toyota Sienna minivan driven by Danny Griffin was traveling westbound when it crossed into the eastbound lane and crashed head-on into a Subaru, killing the driver. Griffin was transported to the hospital for non-life threatening injuries. Police say that in addition to Griffin being under the influence of Fentanyl, they found a large number of used hypodermic needles in Griffin's car, along with heroin and pipes used to smoke crack cocaine. Fentanyl is an opiate-derived controlled substance that is 50 times more powerful than heroin. Griffin was arraigned in Ulster County Court, where he was sent to jail in lieu of $15,000 cash bail.